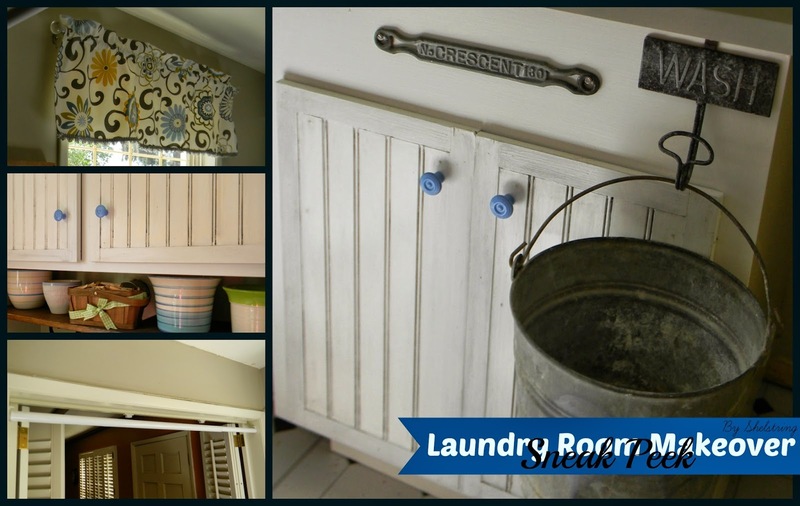 shelstring blog: A Sneak Peek- Laundry Room Makeover! A Sneak Peek- Laundry Room Makeover! 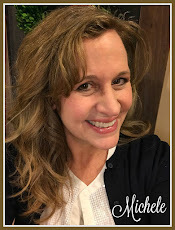 There hasn't been that much of me lately out here in blog land. I have been working double overtime around our house, not wanting to stop the momentum. Just like most (if not all) of the projects around here, I have been facing a lot of road blocks along the way. I'm happy to say that most of those road blocks have been overcome and I'm ready to start sharing the journey with you! Here is a sneak peek into what I've accomplished on my laundry room so far. I'm loving the results of all the hard work! Love those blue knobs! That seems to be my story too, there have been days that I feel like work around here is going backwards instead of forwards! I can't wait to see more pictures of the laundry room. Really liking the curtain I see above and wondering if you made it? Love the print. I am excited now, can't wait to see more! Wow, what a great laundry room....I can't wait to see more and hear all the details!! !